Welcome to PBS Synergies Group, a collection of companies passionate about all aspects of the GRC/GFRC industry. 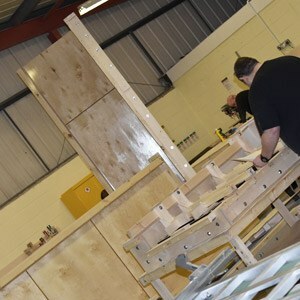 Although each of our independently operating companies focuses on a different aspect of the design, manufacture, testing and installation of GRC, all are united in their exceptional knowledge, long-standing experience, and desire to grow the GRC industry across the UK and worldwide by raising and maintaining standards, and delivering a first-class service. Since 1993 we have been passionate about improving quality and manufacturing efficiency. 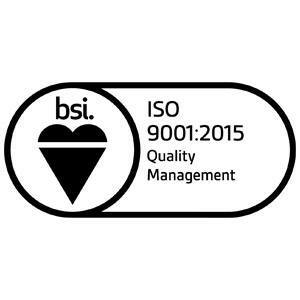 To provide our customers with complete confidence in what we do, our operating companies are accredited by BSI and UKAS. 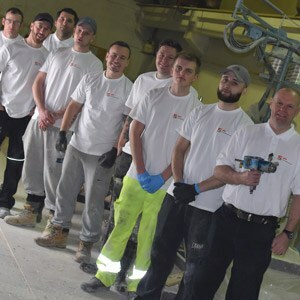 The PBS Synergies group is truly unique, made up of a consultancy and testing company, a GRC manufacturer and a specialist mould supplier. We believe all good business relationships are built on working together, and that all begins with a conversation. Get in touch today to discuss your GRC needs – we’re here to help.